Claire Noelle hasn't added a story. "Thank you God, for giving me the power to be successful." 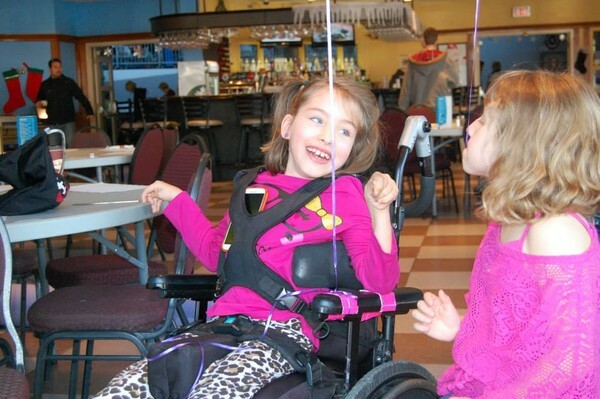 Lauren King is a sweet, beautiful, bright 8 year old girl, who happens to be diagnosed with Cerebral Palsy Spastic Quadriplegia. She is a Grade 3 student at St. James Catholic School in Kanata and loves school... both the academic AND social aspects of it!! Lauren was born at 27 weeks less a day, weighing 2 pounds, 1 ounce. After a premature labour and delivery, Lauren's Mom Evelyn Lush had to wait hours to see her baby girl. In that time, there were some complications with Lauren, and unfortunately, her medical journey began. 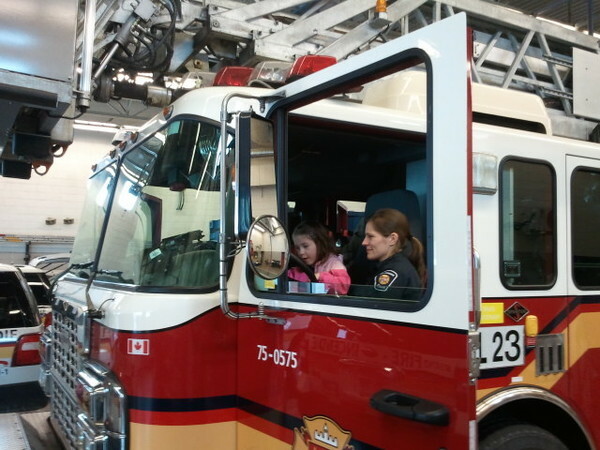 Lauren's Mom is an incredibly strong and independent woman, who is an Ottawa Firefighter. She has managed to do some fundraising in past years, on her own, to help send Lauren to Ability Camp. The cost for the 5 week therapy was $10 000, which is not covered by OHIP or private medical insurance. At this time, Lauren requires a remodelled bathroom so that her Mom is able to bathe her without such physical strain. This requires a lift and hydraulics mounted to tracks on the ceiling. There will be a new shower stall with 2 heads allowing Lauren to roll in to shower, and a new vanity which will accommodate Lauren's wheelchair to roll underneath. I ask all of you to help in this fundraising campaign, if you can! 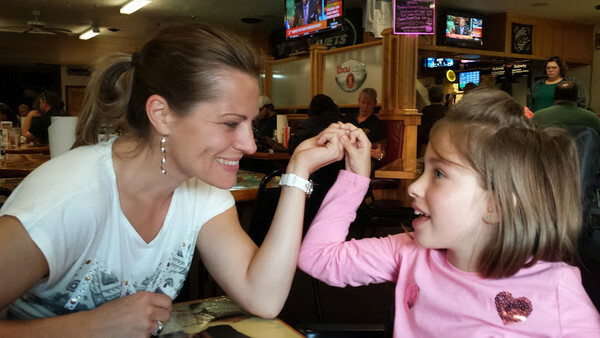 Any amount will help~ from $5.00 to $500.00... it all adds up and contributes to Lauren's quality of life. On behalf of Lauren, Evelyn and The Wise Family, I thank you in advance for considering this as one of your contributions for 2014. Claire Noelle hasn't posted any updates yet. Claire Noelle is managing the funds for this campaign. The campaign is for a personal cause.